More than half of companies with Excellent Employee Volunteer Programs* engage in skills-based volunteering. Moreover, since November 2011, 240 companies have pledged to commit more than $1.9 billion worth of skills-based or pro bono services to build nonprofit capacity as part of A Billion + Change. However, while over 66 percent of nonprofits in America say that they need pro bono volunteer services more than any other kind of volunteering – nonprofits are not prepared to fully leverage skills-based volunteers. To fix this gap, Capital One Financial Corporation, in partnership with Points of Light, Common Impact and Taproot Foundation developed the Readiness Roadmap. 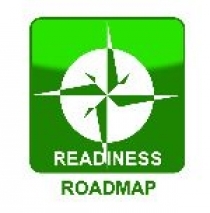 A free, accessible, online tool for nonprofits, the Readiness Roadmap is designed to help nonprofits build capacity and make good use of volunteer hours by assessing and analyzing organizational needs to direct pro bono services to the areas where they will have the most impact. 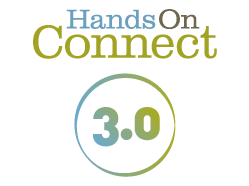 The tool takes nonprofit leaders through a multi-stage assessment to help them determine if pro bono services meet their immediate needs and the best way to engage skilled volunteers.